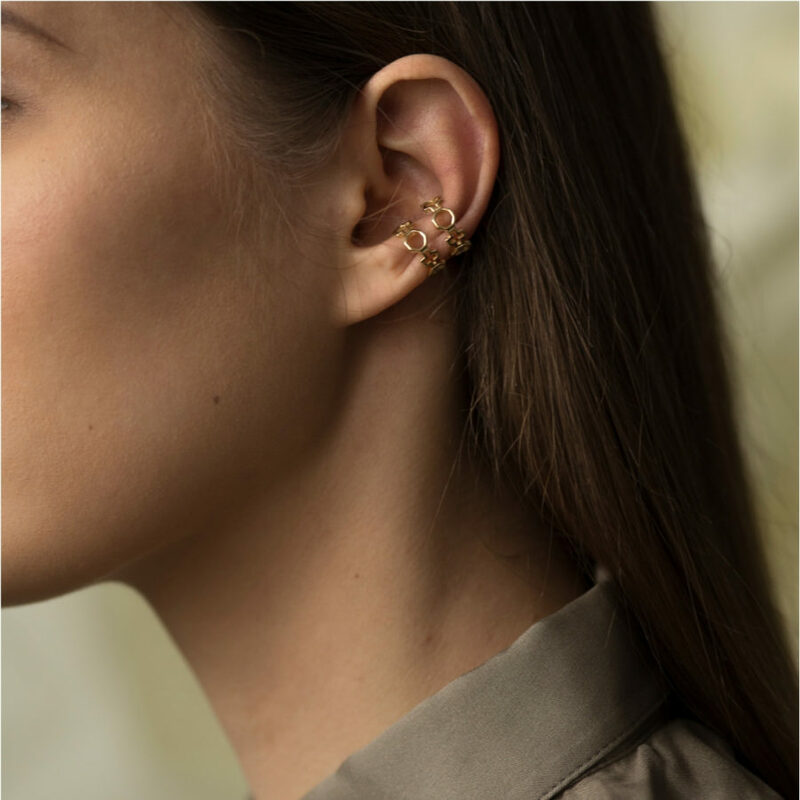 From sketch to reality: our Contemporary Baroque collection is a never ending discovery of the flamboyant Roman Baroque style, where the brilliant architect Francesco Borromini left his sign during the 17th century. 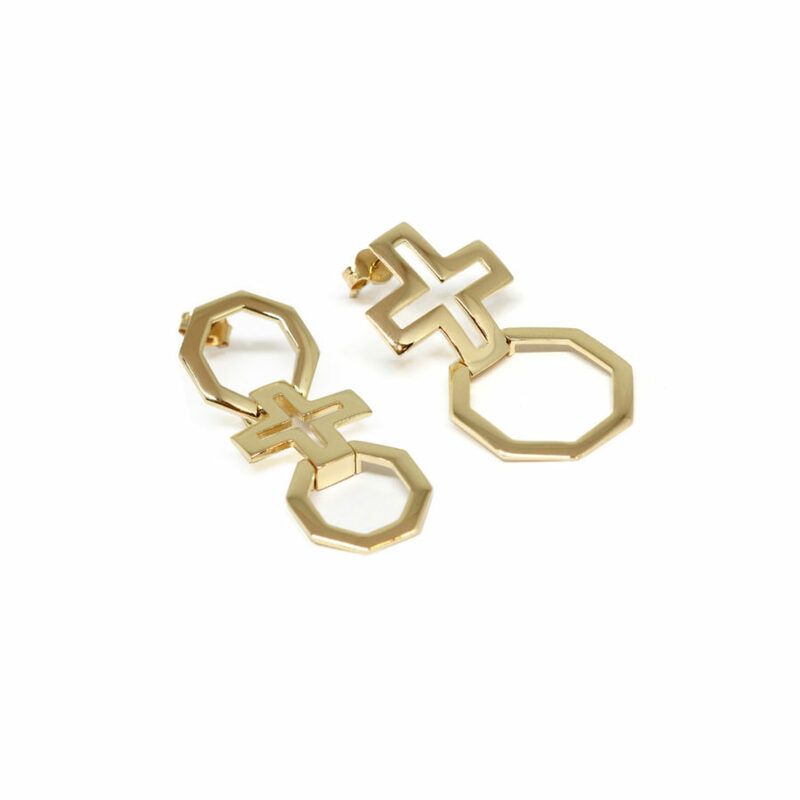 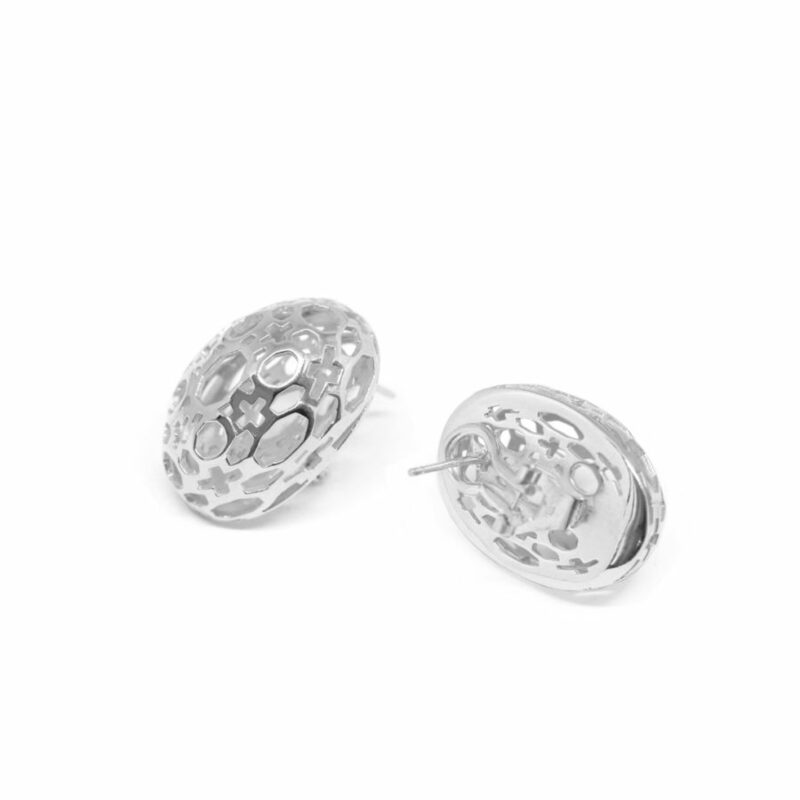 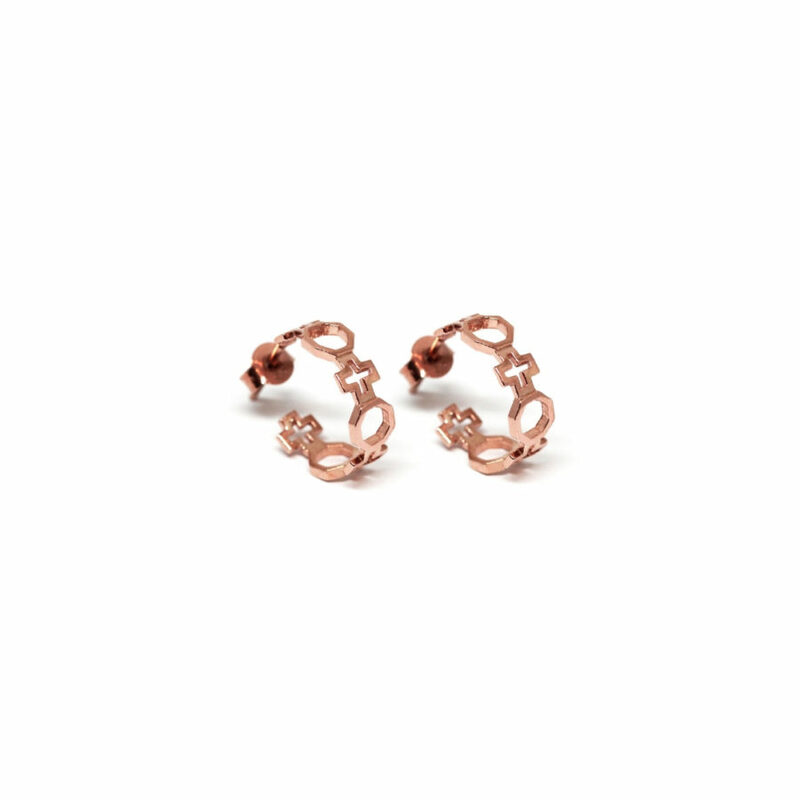 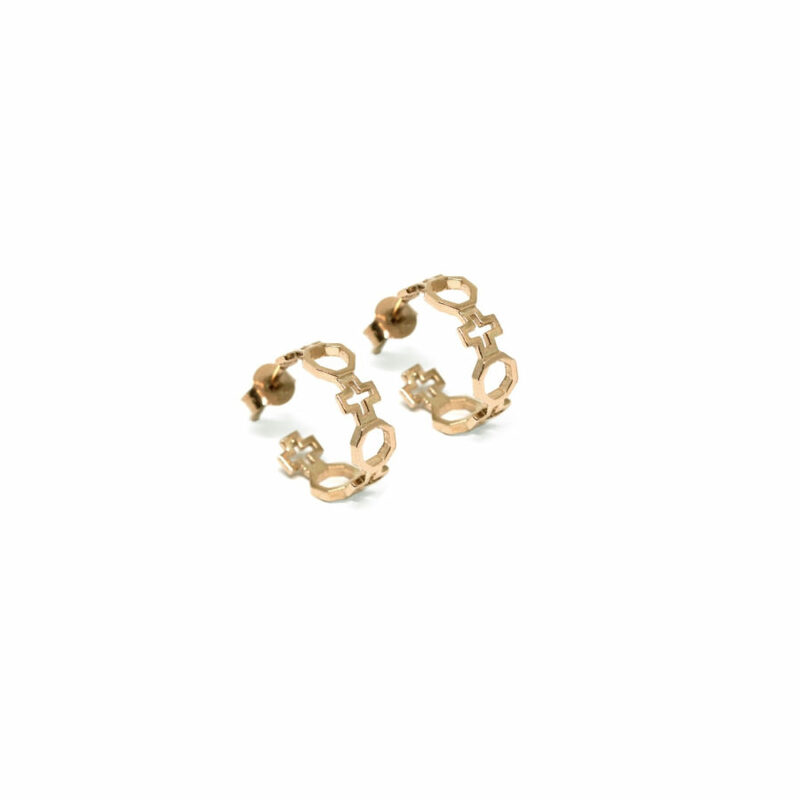 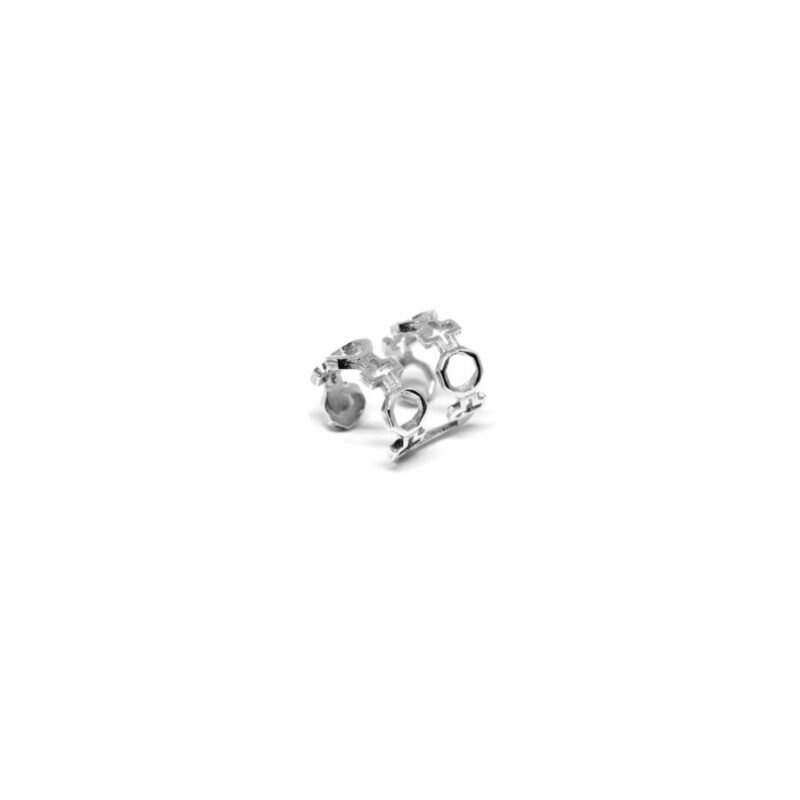 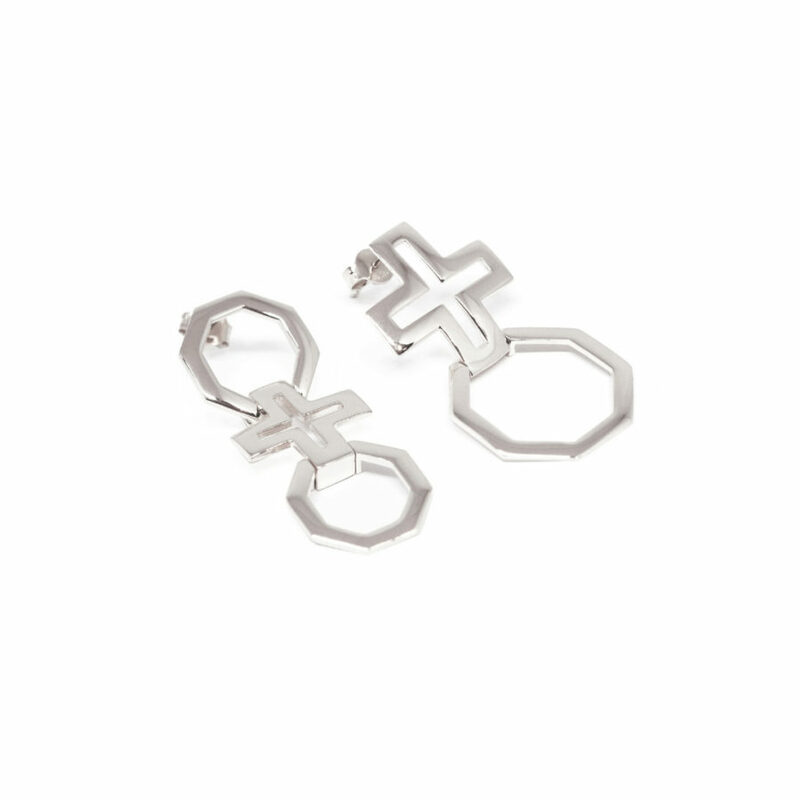 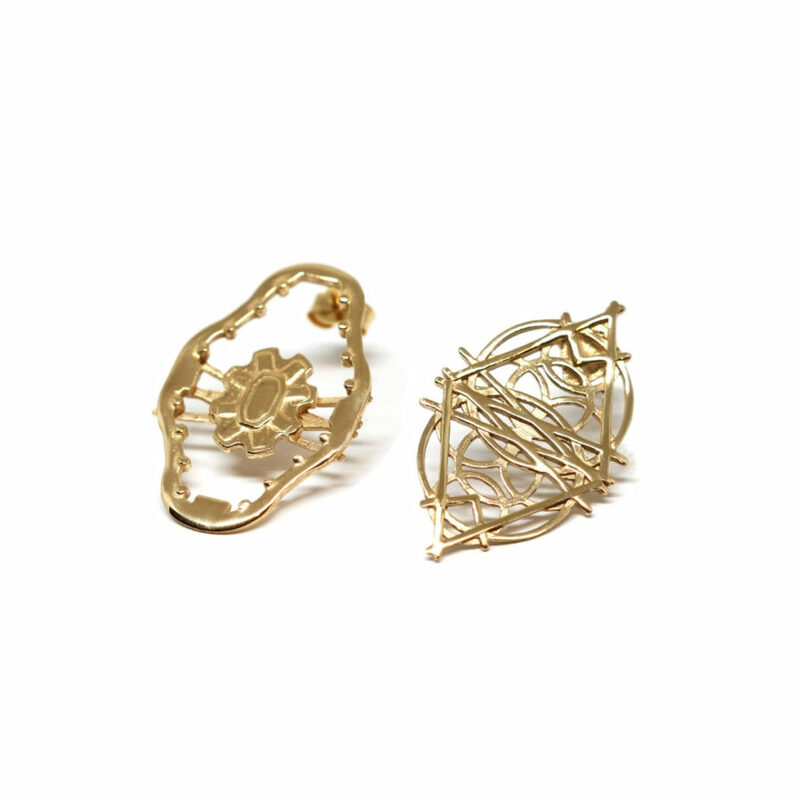 Here, the ground plans of Sant’Ivo alla Sapienza and San Carlo alle Quattro Fontane churches of Rome are the charming inspiration for both mismatched and matched pair of earrings. 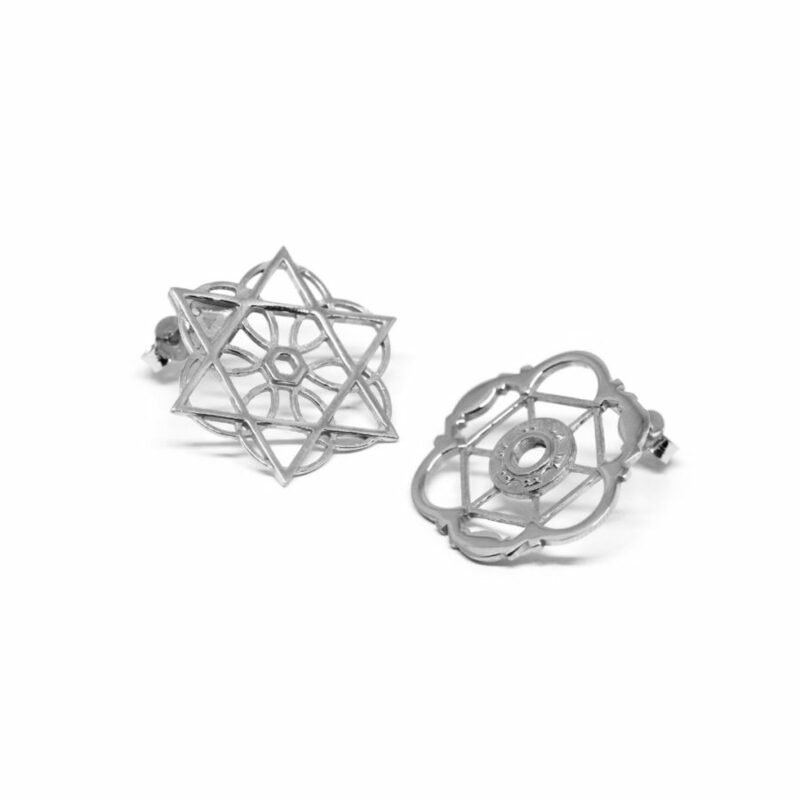 To complement your unique style.